Welcome to MJR Decorating Ltd, painters and decorators in Nottingham. Based in Bramcote, we offer a wide range of painting and decorating services for domestic customers across the Nottinghamshire area. 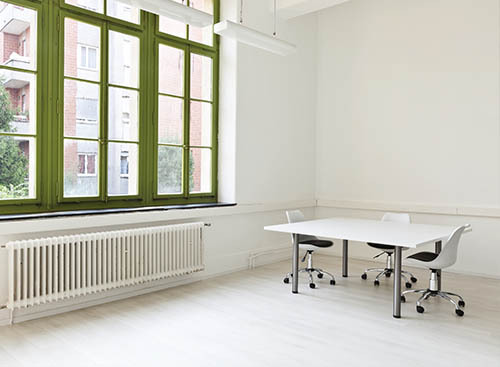 MJR Decorating Ltd are skilled and experienced decorators that undertake all types of work including interior and exterior decorating, painting, wallpaper hanging and wallpaper removal, as well as floor painting and varnishing work. MJR Decorating Ltd are polite, courteous and well presented. We take great pride in all areas of our work, completing all projects to the highest of standards. 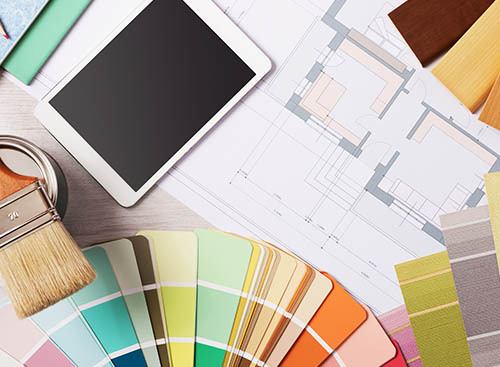 As independent painters and decorators, we recognise the importance of providing an honest, reliable and affordable service to each of our customers. 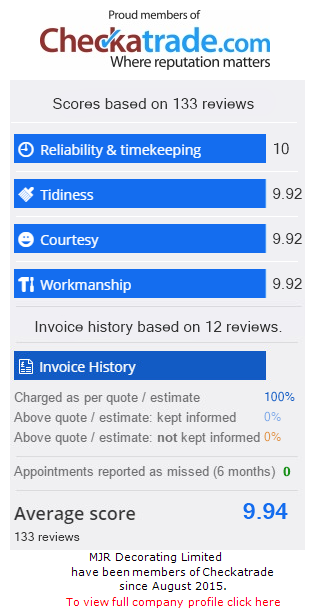 Since starting the business, we have continuously worked hard to deliver an exemplary service, gaining most of our decorating jobs through positive word of mouth and customer recommendations.